‘Parisians’ is an atmospheric, chronological gem of a book. It leads you through the Paris of old with the researcher’s fastidiousness, the observing eye of the photographer and the eccentricity of the forever curious. 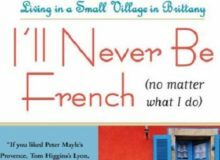 Whether you’re an expat, Francophile or curious traveller, this is a fascinating book. It’s full of wit, depth and interest, no matter how well you know France or Paris. 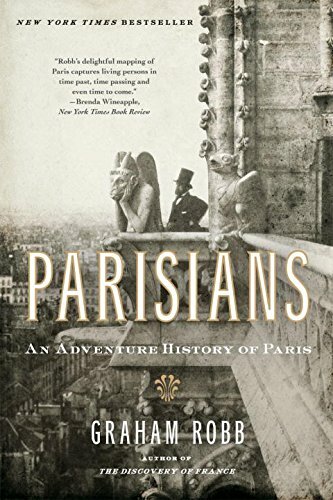 It is called an ‘Parisians: Adventure History’ for good reason. Be prepared for a varied and sometimes uncomfortable journey, where the sights, smells, characters and their actions can euphemistically be called colourful! Is it revolution or the rotting smell of vegetables and rubbish in the air? 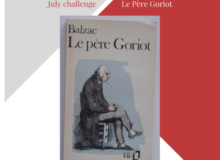 Across a rich tapestry of events and figures, from Marie-Antoinette, the Commune and Proust, to the Occupation, Juliette Gréco, de Gaulle and Sarkozy, Robb provides novel, entertaining and well-informed observations throughout. Vivid tales and audacious personalities bring life to the history. This is particularly true in Robb’s immersive exploration of the Parisian underbelly of the 1830s and 1840s. Robb describes when former criminals become part of the Sûreté, eradicating criminal underworld problems with dubious methods and even more dubious record keeping. This is long before Simenon’s Maigret, probably the first detective a Francophile would think of. Later on in the book, Robb discusses post-war Commissioner Clot, a real detective with intelligence and experience, said to be the inspiration behind many of Maigret’s characteristics. 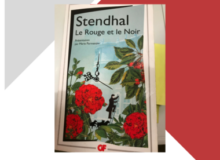 He features in an intriguing episode around attempts on the lives of de Gaulle and Mitterand, adding a new level of political intrigue and background to a tense episode in France’s history. 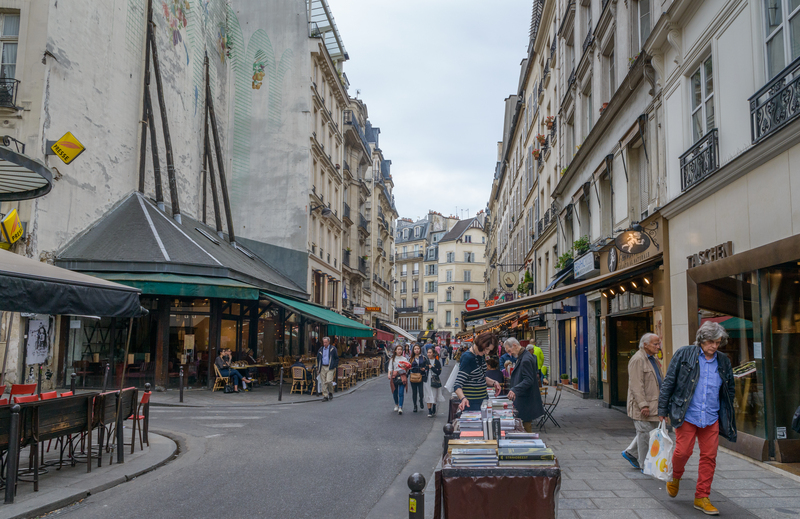 In Parisians, Robb takes us through the streets of 1770s Paris. Some of these roads were saved from collapsing into sinkholes by the largely forgotten Charles-Axel Guillaumot. 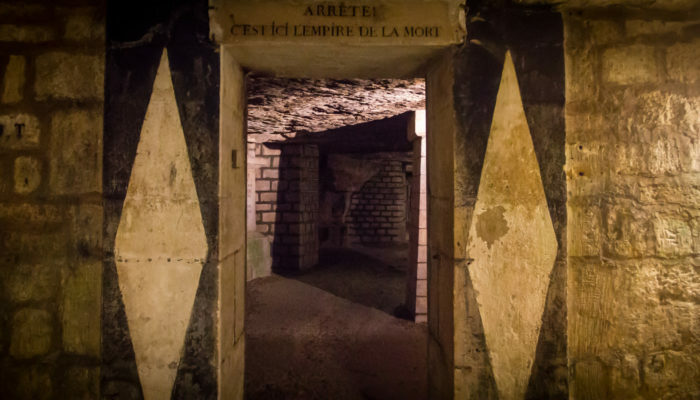 Did you know that underneath Paris there is an entire city of classical proportions and stone street name plaques, enabling the streets of that arrondissement to stay standing? Robb’s account illuminates this creation and shows the humanity, the intrigue and the fascinating nature of society at that time. Robb describes the author Henry Murger and his circle of friends, cutting through the romance of a so-called poetic bohemian existence to show us the reality. Murger was a penniless writer striving to make some money by selling ‘doggerel by the couplet’ for 1 franc. Then, he met the fragile Lucile: a wan, penniless flower girl and factory worker. 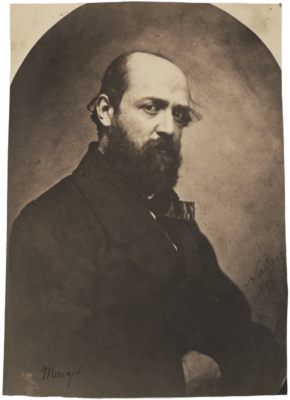 His passion for her fired the creativity that ultimately transported him from left bank garret to the glory of the theatre and the gilded luxury of the right bank. 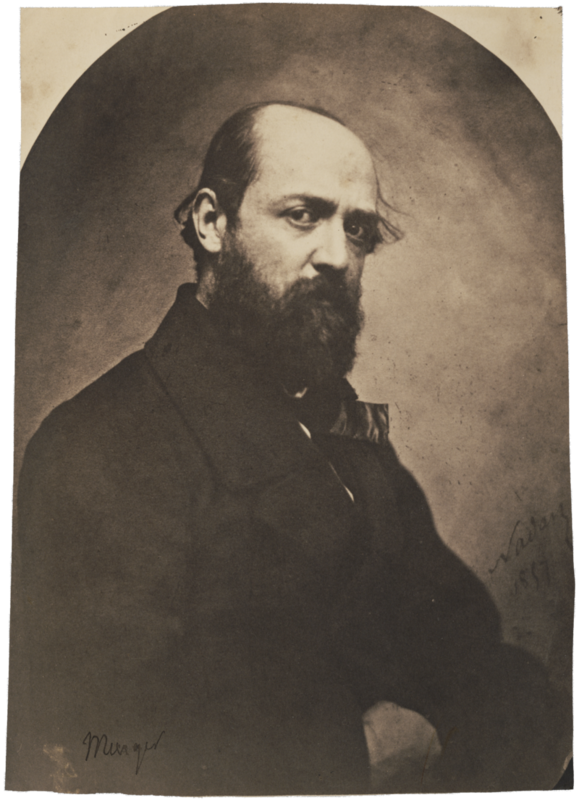 Murger’s love story with Lucile inspired the fictional Rodolphe and Mimi, the heroes of Puccini’s La Bohème. In ‘Parisians’, Robb goes on to describe bohemian Paris through the ages, culminating with Gréco and all the 1960s verve, creatively described in a film script set in St-Germain-des-Prés. Paris may be the City of Light, but there cannot be light without dark. Robb’s account of Paris through times of conflict and turmoil are amongst the most compelling in the book. Paris has stone façades, boulevards and winding streets that seem somehow to have survived the drama and bloodshed with a calm serenity. 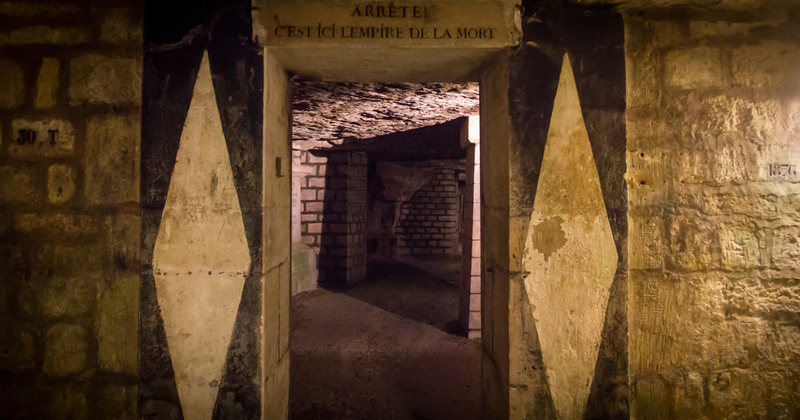 Dark days in Paris remain fascinating and Robb gives us creative, human perspectives. The summer of 1942 presented by the children of Paris is heart rending and fascinating in equal measure. 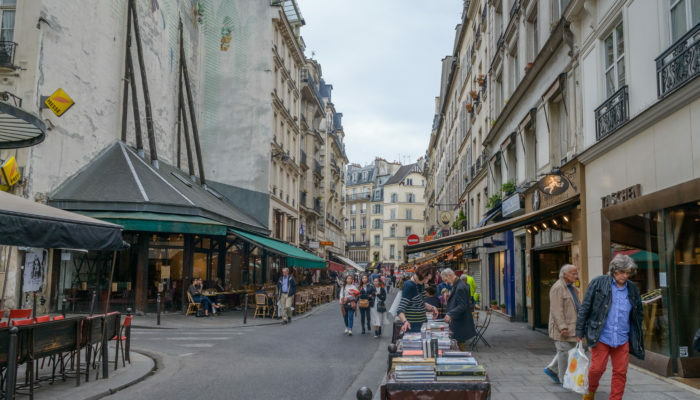 ‘Parisians’ evokes a sense of place that allows you to feel like you are walking (or even cycling) the streets of Paris, finding your own hidden gems, perhaps imagining your footsteps echoing through another era. I recommend that Robb’s history be read or gifted alongside any guidebook purchased for a would-be traveller. This book could be the single biggest preventative cure for ‘Paris Syndrome’ the world has ever seen. The sometimes superficial and external clichés of Paris are not what you’ll find in this book. But Robb won’t judge you for enjoying those too. Above all, you need to look for the atmosphère. It’s there, behind every gate, every stone façade and under every pavement. 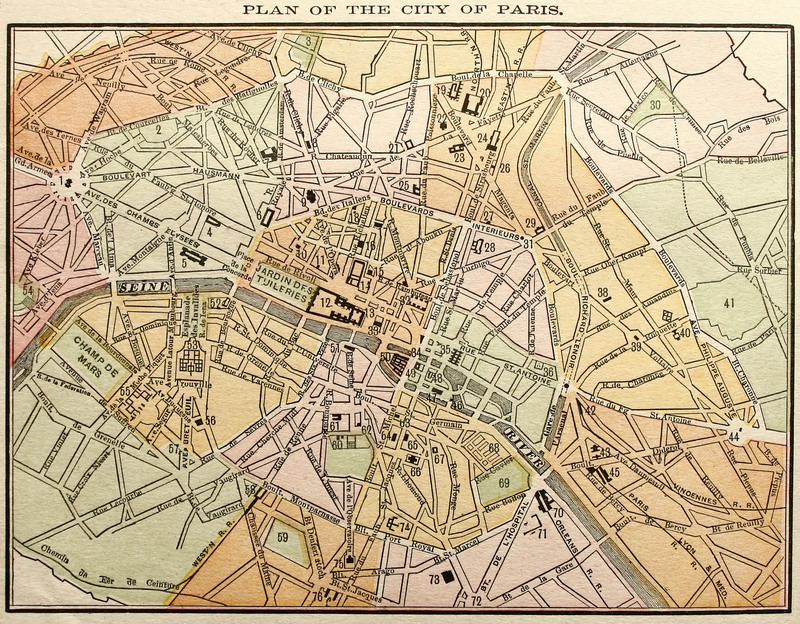 How well do you know Paris? Do you know any hidden gems to be explored? We’d love to hear your thoughts in the comments section below! He features in a fascinating section on de Gaulle, Mitterand and the political difficulties of the immediate post-war era. The summer of 1942 was ‘for some people […] the last summer they ever spent in Paris, and those who stayed behind sometimes wondered whether they were still living in the same city.’ (Graham Robb, Parisians, 275) It makes painful reading in a section on the Occupation. But this is dealt with by a deft hand to weave the personal and the factual so seamlessly and engagingly. 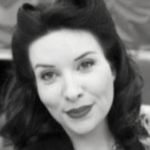 A passionate Francophile, writer, blogger, baker, armchair film critic and crafter. I make cards and share them at archieandink.com. 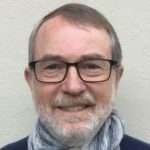 In 2019, I am sharing my Francophile passions on my forthcoming podcast and blog francewhereyouare.com. This looks like another winner from Graham Robb! Thanks for the review. Thanks, Keith – it is a winner! If you like his other writing, I’m pretty confident you’d love this one. Thanks for sharing a comment. I read The Parisians about 5 years ago and found Graham Robb’s writing most enjoyable. I am one of those people who believe that good books help increase our love of places as well as people. I agree that this book helps us to understand the history past and present of Paris today. . Thanks Tomi, it’s a fascinating read, isn’t it? I agree with you that good books help us by increasing our love of places and people. 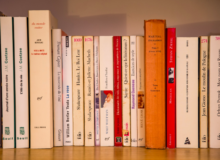 Fortunately, as a Francophile, there are lots of books to enjoy too! An interesting and helpful review, Katya.